Bronze Fitted Cast Iron Construction. Close Coupled to a 5 Horsepower, 3450 RPM, 230/460 Volts, 3 Phase Motor. Ports are 2-1/2 Inches NPT Inlet, 2 Inches NPT Outlet. Impeller Diameter is 5.38 Inches. Radial Split Casing Design. First of all Casing is close grain iron of 30,000 PSI minimum tensile strength. Back pull-out design also eliminates the need to disturb piping should the pump ever require service as a result the casing stays in the line. Centerline discharge. Stud mounted casing assures positive alignment and allows rotation of discharge to eight different positions. Openings are provided for test gauges, for venting and for draining the pump. Enclosed Bronze Impeller. Enclosed bronze impeller is of latest hydraulic design for maximum efficiency. It is balanced for vibration free operation. Precision fit to shaft and double-locked with key and cap screw. Replaceable Casing Wear Ring. Prevents most wear on casing and is also easy to replace. Mechanical Shaft Seal. Mechanical Shaft Seal is self-adjusting for temperatures up to 225 °F (107 °C) and therefore pressures to 150 psi (1034 kpa). Has either ceramic seat and carbon seal faces for long trouble-free service. Special seals are available for higher temperatures and fluids other than water. Tapped opening is provided in the seal chamber for flushing seal faces. Bronze Shaft Sleeve. Gasketed and keyed hook-type sleeve protects shaft wear and corrosion in seal area. Interchangeability. The complete liquid end of any size pump is interchangeable while between motors on close-coupled pumps and the BURKS power frames of comparable size providing inventory flexibility, plus an option for handling emergency service. All models, with the exception of the G7-2-1/2 and all G9 series pumps are available in a Jacketed Seal Cavity design for pumping hot oil, hot water and heat transfer fluids in common use in another high temperature heating or cooling applications. This feature greatly extends seal life in high temperature applications. To order, so add suffix MJ to pump catalog number for temperatures below 400 °F (204 °C) and add suffix MJK to pump catalog number for temperatures over 400 °F (204 °C). So Example: G6-2MJ. 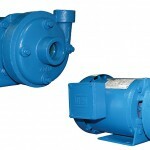 Finally See Section on High Temperature Pumps for more information. 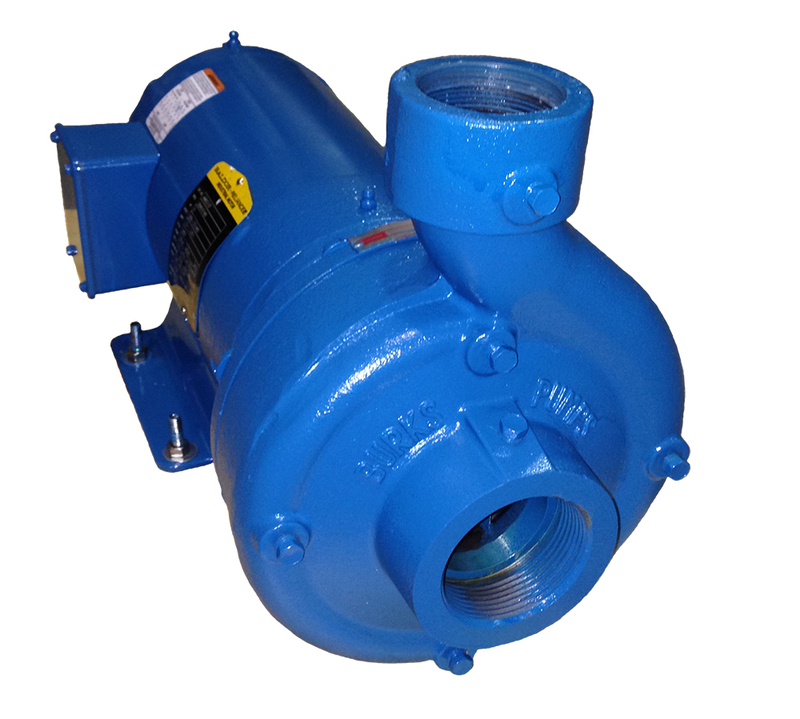 The standard Type JM motors supplied with these pumps offer the advantages of quiet operation, due to controlled shaft deflection for longer mechanical seal life and bearings sized to provide good service life. 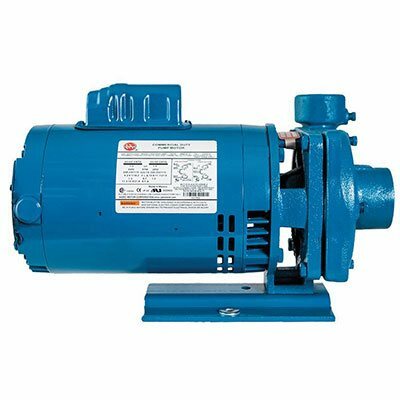 All motors in conclusion, are supplied by manufacturers providing field service facilities.